About Value Business Brokerage Inc.
Value Business Brokerage Inc. was developed by Arthur Lander to address the concerns of his clients about their insurance needs. Arthur Lander, the president of Value Business Brokerage Inc. has over 30 years experience as a Certified Public Accountant and a practicing lawyer since 1989, as well as experience in insurance. 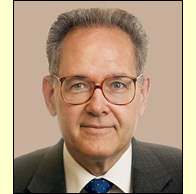 Arthur Lander has the experience and training to serve your business brokerage needs. 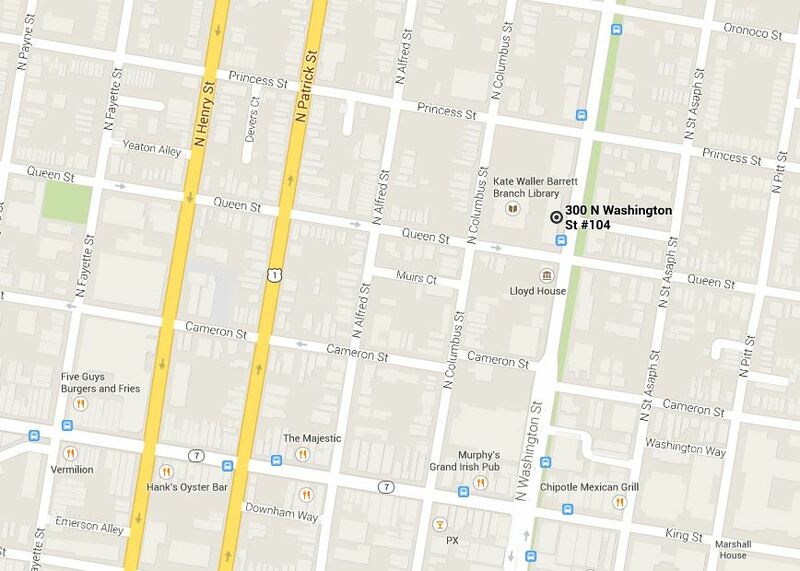 Our offices are a short walk from downtown Old Town Alexandria, located at 300 North Washington Street, Suite 104. Please call us at (703) 486-0700 for directions or get directions via Google Maps here. Our regular hours are 9-5 weekdays, but we’re happy to schedule appointments in the evening and on weekends. There is ample street parking available right in front of our offices except between the hours of 4 and 6:30 on weeknights. Free parking is available on Princess Street, north of our offices.